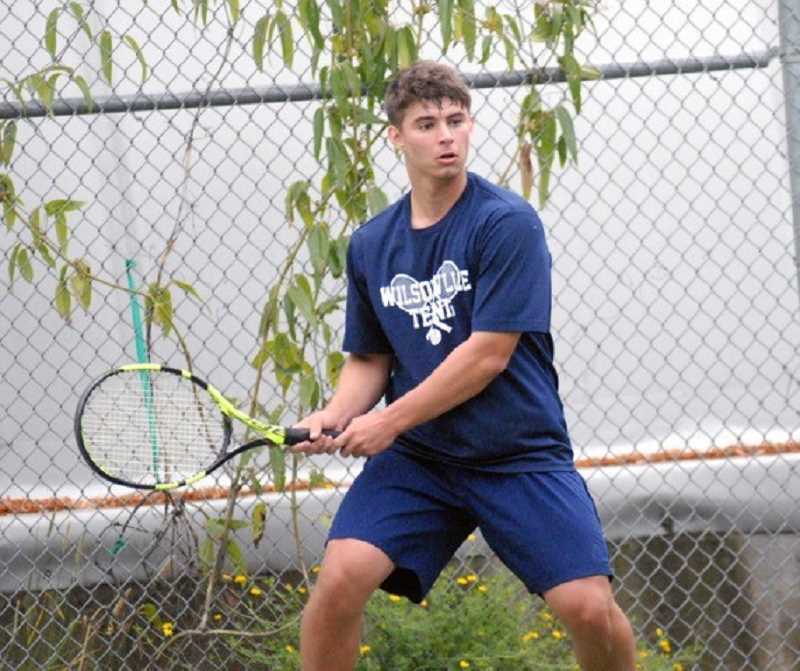 Wilsonville junior Jack Roche made it to the boy's tennis state tournament at the Portland Tennis Center on Thursday, May 17. Roche fell in the first round of the tournament to eventual runner up Rox Rogers, a senior from Ashland in two sets. Roche lost the first set six games to one, and was shut out in the second. In the consolation bracket, Roche lost to junior Benny Saito of Redmond in the opening round. 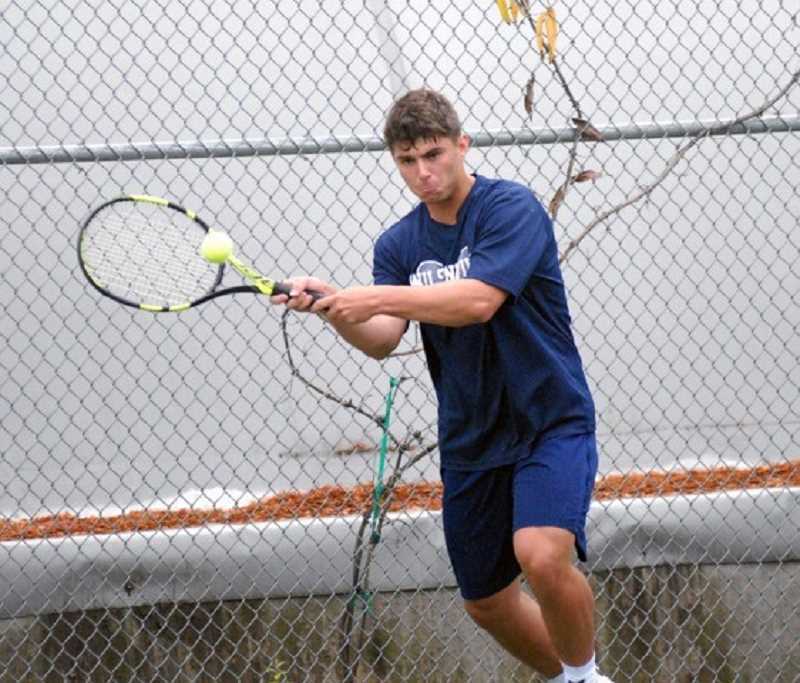 Wilsonville's other representatives from the boy's tennis teams, Zach Brehm and Nate Ogden, fared slightly better than their singles counterpart. While the duo lost in the opening round of the tournament, they followed up the loss with a pair of wins in the consolation bracket. In the first round, Wilsonville's doubles team bested Tim Schneider and John Wright of Ridgeview. In the second round, they downed Ozzy Ramirez and Austin Mendoza of South Albany. In the consolation finals, they lost to Spencer Franssen and Andrew Hyslop of Marist Catholic.